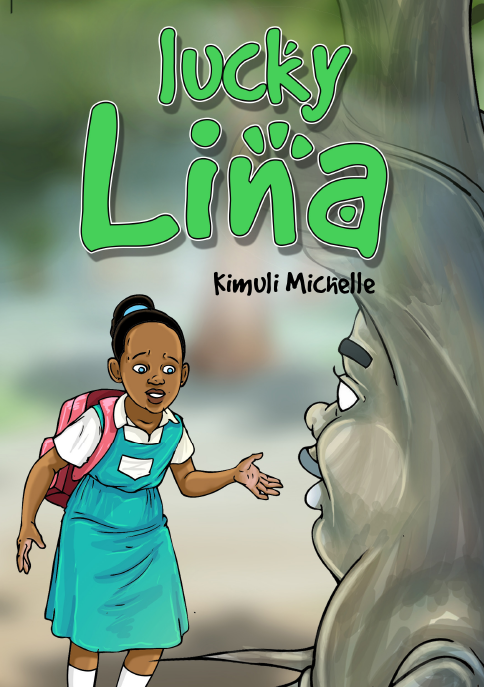 While walking home from school, a young girl decides to pass through a thick forest. Something very strange happens. What could it be?